Packaging is not a big contributor to a dairy’s carbon footprint, but to consumers, it can be a symbol of a company’s eco-friendliness. A cheese wrapper made from whey? Biodegradable milk bottles that turn in to organic matter? Yogurt wrapped in edible packaging? Where is innovation in packaging going, what impact does it have on the carbon footprint of dairy products and which sustainable packaging concepts will appeal to consumers? The Innovation Center for U.S. 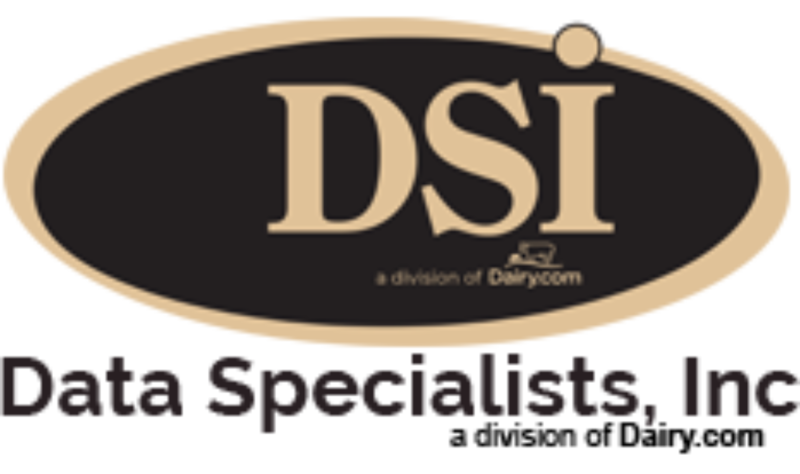 Dairy, Rosemont, Ill., has conducted life cycle assessments (LCA) on fluid milk, cheese and whey. Now it is beginning a LCA on yogurt. One of the parameters that is looked at during a life assessment is packaging. For fluid milk, packaging was responsible for 3.5% of the carbon footprint; it was 1.3% for cheese and whey packaging. While it is completely inappropriate and illogical to compare one to the other, it is appropriate to note that in both cases packaging contributed the least in terms of each product’s carbon footprint. That isn’t to say packaging is insignificant, because all parts of the carbon footprint hold an opportunity to improve the dairy industry’s life cycle assessments. Packaging is highly visible to consumers who are demanding that products be sustainable. So ignoring this piece of the puzzle would be foolhardy. So what does a company do to make its packaging more sustainable? Well, there are lots of options. You can reduce the amount of packaging material used for your product, which is referred to as light-weighting. You might be surprised by how much light-weighting dairy processors have done, in particular with milk jugs. They used to be rather rigid, too, but no more. As far as milk jugs go, I think we have reached the limit already; any more reduction and they will just spring leaks. While “reuse” and “recycle” are the touchstones of sustainability, when it comes to dairy products, reuse is generally limited to glass in a few niche markets. Recycling is a good choice, though that is more of a consumer behavior issue, unless a particular processor is supporting a recycling program. According to the Association of Postconsumer Plastic Recyclers and the American Chemistry Council, by 2012 plastic bottle recycling had increased for 23 years in a row, with approximately 30.5% of plastic bottles being recycled. High-Density Polyethylene (HDPE), the type of plastic used in milk jugs and other dairy containers, does slightly better with a recycling rate of 31.6% in 2012. A few weeks ago when I went to the office kitchen to make my coffee, I noticed that the Mini Moo’s half & half creamer packaging had become substantially thinner. They used to be rigid little containers, but now they are very flexible and thin — probably just enough material to protect the contents and no more. That is the goal after all; any excess is waste and not a sustainable practice. Biodegradable packaging has been around for a while and is an option for some dairy products. A great deal of biodegradable packaging is made with polylactic acid (PLA), which is a polymer derived from corn and other plant-based sugars. Under the right conditions, PLA breaks down to lactic acid and ultimately CO2, water and stable organic matter that can be a component of soil. NatureWorks is a big player in the world of biodegradable packaging and it claims this kind of packaging results in 60% less greenhouse gas and it uses 50% less energy than traditional plastics. EU-funded researchers in Germany at the Fraunhofer Institute for Process Engineering and Packaging now say they have a solution that will protect foods from contamination and retain freshness by replacing petrochemical materials with a coating produced from a dairy byproduct — whey. In 2014, Germany alone will produce about 250 square kilometers (about 97 square miles) of plastic polymers that will ultimately wind up in landfills. If biodegradable options are not implemented, achieving the aggressive European Union landfill reduction targets will be difficult. A rather unique concept that is being explored is edible packaging. When I first heard of it I cringed. Why would I want to eat a package that had been handled by unknown numbers of people and been in contact with God-only-knows what? Thankfully, where edible packing is used, it is for the most part used as secondary packaging. I am okay with that. Stonyfield is pursuing a novel approach using an innovation from a company called WikiFoods. Stonyfield’s Yogurt Pearls consist of a frozen yogurt center surrounded by a fruit-based outer skin. If successful, this application would allow retailers to sell Stonyfield’s product in package-free formats. It will be curious to see what Stonyfield and WikiFoods come up with together. WikiFoods envisions many other foods that can be coated with an edible skin made from a variety of foods. The product line, called WikiPearls, envisions ice cream, yogurt, cheese, fruit and vegetable offerings and even envisions a cocktail version. I think I’d be willing to try a nice Chardonnay Pearl along with a few fine Cheese Pearls. I imagine many of these lines could derive quite a boost if Stonyfield’s work with retailers pays off. Cheers!